« Today has been pre-empted by work, sleepiness, spring, and an overwhelming desire to find a nap spot. A lot of folks are criticizing Johnny Depp for his choice of costume in the upcoming Lone Ranger flick in 2013. Some say it looks like a Halloween costume, others say he is disrespecting N..A.s. He says the he has Creek or Crow ancestry and a lot of folks disbelieved that. And he ‘did’ say in an article about the movie that he wanted to portray, Tonto as more than just a sidekick to the Lone Ranger. 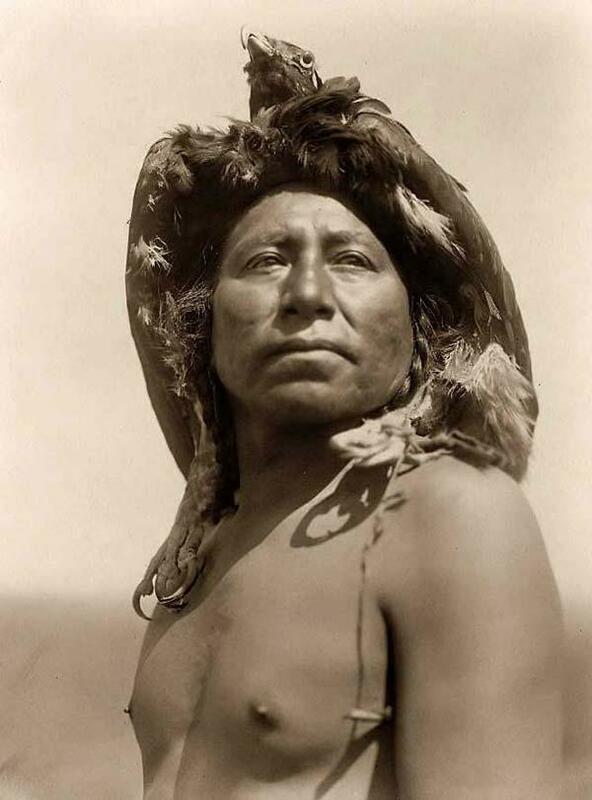 So i did a little research on the makeup and costume and found this stunning portrait of a Crow warrior taken from an authentic photograph. So what is so disrespectful here? I found this on Facebook. So I tried to find the source of that photo. I haven’t yet, but I found others. I did find the above crow image for sale. It appears to be a painting that was probably inspired by the 1908 Curtis photos. I found a lot of more modern paintings that were clearly inspired by the photos. 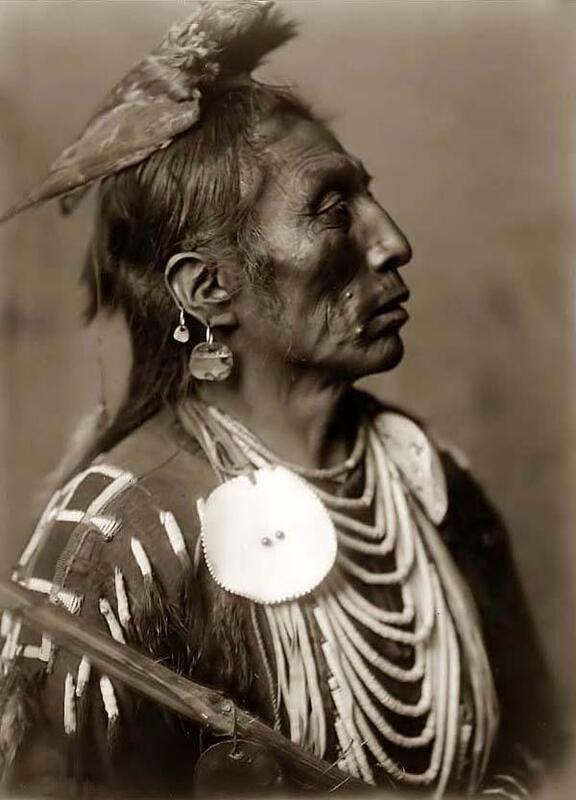 Two Whistles, Crow Indian, Photo by Edward S Curtis around 1908. This photo shows the white face paint and it looks like there might be black lines down the front. It is a bit hard to tell. He is wearing a hawk headdress made from the bird itself, not just the long feathers. Another very similar shot without the face paint. It is hard to tell if it is the same man or not. I am leaning towards that as the nose, lips and chin look the same. The head is tilted farther back in one than in the other. I left the spelling the same as the photo was labeled. This headdress is made from an eagle. So far, based on a VERY small sampling, the full bird headdress seems indicative of medicine men. If there was any real complaint, it shouldn’t have been the appearance of his costume, which my be more accurate than not, but rather that it should have been that they are depicting the Crow Indians from Montana rather than any of the nations of the North American Southwest. Which, I think, would be more appropriate. As a weird side note, I found some exaggerated art of the crow topknot they sometimes did. It looks strangely like Kia’s weirdly huge bun. If you watched Lexx, you know what I mean. This entry was posted on April 13, 2012 at 8:36 pm and is filed under Art, Education, Life, Movies and Theatre, Writing with tags 1908, Art, Costume, Crow, Curtis photos, E.S. Curtis, History, Indian, Johnny Depp, Lone Ranger, Native American, Tonto, Warrior. You can follow any responses to this entry through the RSS 2.0 feed. You can leave a response, or trackback from your own site. I’m reblogging this as it is in the news again. I’m not sure where you got the idea I’m on a Racial Band Wagon. I do appreciate the intent. This article was intended to show the fact that his costume selection is not a joke but is based in fact. It is representative of the Crow. My only thought is that it is, perhaps, an odd selection since the Crow were not the area the movie is set in. In regards to where the Crow were, you need to take into consideration that the US Army hired native scouts, the Crow not excluded. There is the potential for an individual such as depicted by Johny Depp to have actually existed. When people started nay-saying the character I immediately thought it was a lot of noise over nothing. I had remembered seeing similar images and had no trouble doing the same online search you did. I’m sure I’ve sen the image in a book or two as well, and it may be possible that there would be similar images in the Wyoming State Archives. True that the Army used native scouts. They usually hired then in the areas they were from as they would be familiar with the local. 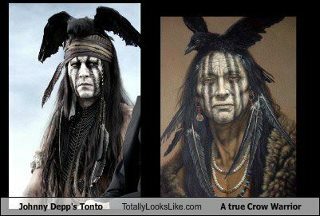 Even so, I still think the look is a valid concept and that all the complaints about Depp’s make-up and costuming are basically nonsense.